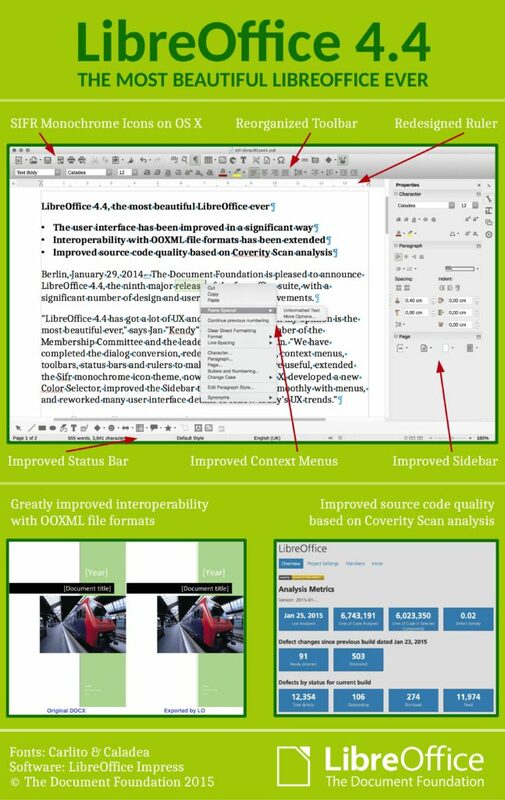 Today I am proud to present to you the latest LibreOffice update that was just released less than 12 hours ago! 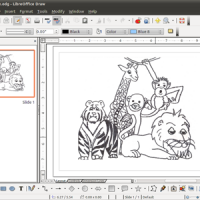 I personally use LibreOffice quiet often, but to be honest, my favorite Ubuntu App to type things is of course Google Docs, well it’s not really an app but you get what I am trying to say. 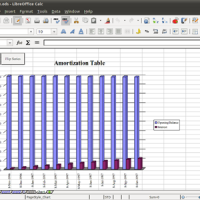 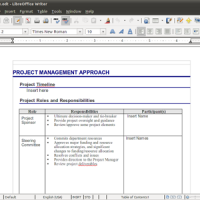 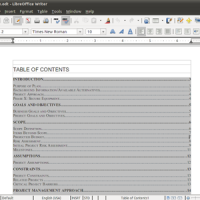 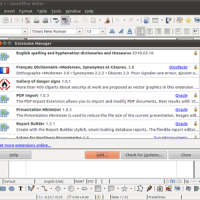 Lets dive deeper on this new release of LibreOffice. 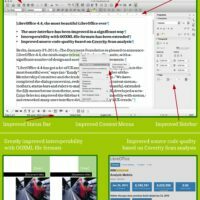 Vivaldi is available to download for Windows, Mac and 64-bit Linux distributions. 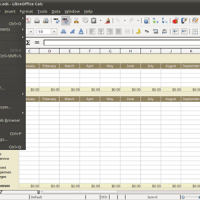 On the latter you have a choice of Debian or RPM installer.